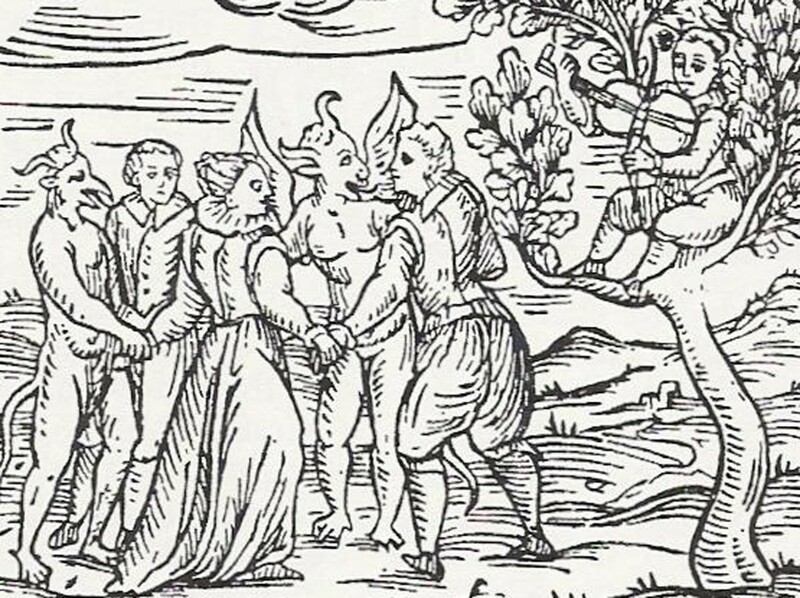 City Lit in London is running a course called Witchcraft and Magic in Early Modern Europe, starting on September 23 and taking place every Friday afternoon until December 9. Chart the rise and fall of belief in witchcraft through the 16th and 17th centuries. In Europe, this belief in the supernatural power of humans to do ill or good resulted in thousands of executions of (mainly, but not exclusively) women. Belief in witchcraft and magic, the power of human beings to do good or evil by supernatural means, has a long history. We will focus on 16th and 17th century Europe when thousands of women (but not exclusively) were executed as witches. We will begin by looking at how late medieval society viewed witchcraft, culminating in the Malleus Maleficarum (Hammer of the Witches) published in 1486. Its purpose was to show that witchcraft existed and to instruct magistrates on how to identify, interrogate and convict witches. We will look at transcripts of ‘confessions’ and compare examples of witch hunts and trials in England and on the continent. We will explore the idea that witch hunts tended to take place in areas and periods where central control had largely broken down. For example, the activities of Matthew Hopkins took place during the chaos of the English Civil War. Finally we will look at the continuing debate as to why witch trials came to an end in the late 17th century. Did it mean that people had ceased believing in witchcraft and magic? 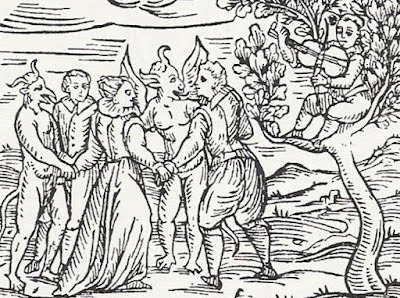 Recommended reading includes Different Interpretations of Witch-hunting in Early Modern Europe, c. 1560-c.1660, by A. Pickering, or The Witchcraft Reader (2nd edn. ), edited by D. Oldridge.